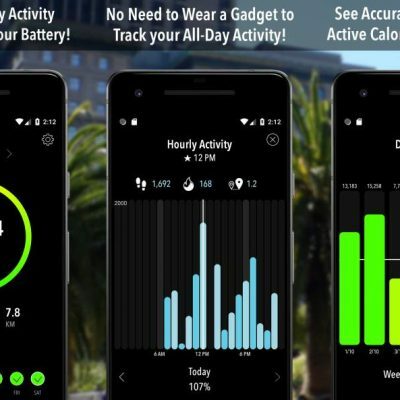 The long wait is finally over… ActivityTracker is now available on Android smartphones running Android 5 or newer! 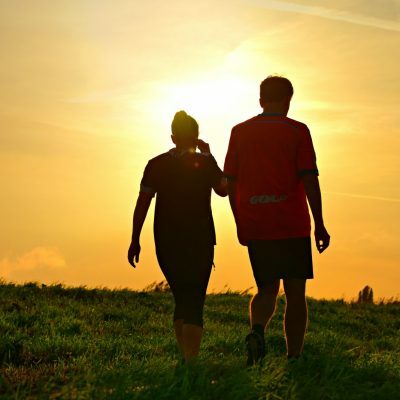 With more than 100k monthly active users on Apple’s devices, and a 4.7/5 mark (from more than 20k ratings) ActivityTracker has established itself as the one of the best pedometer apps for iPhone & Apple Watch. 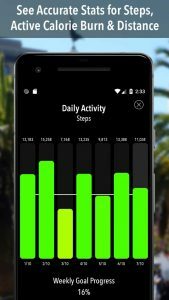 ActivityTracker brings its winning combination of great accuracy and unique design from the Apple ecosystem, plus three and a half years of experience, to Android devices. We have strived to achieve feature parity for both iOS and Android versions even from the first Android release. The Main Activity is an exercise in simplicity and elegant design, with its completely black background that looks even better and consumes less energy on OLED displays. At the bottom you have an overview of the current week with a checkmark over the days you won. Here you can also cycle between the last 7 days. 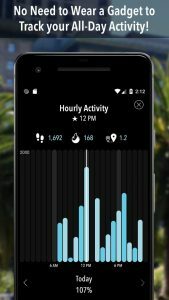 The Hourly Activity shows the activity hour-by-hour with great details like: steps, active calories burned, and distance covered for each hour of activity. You can also cycle between the last 7 days. 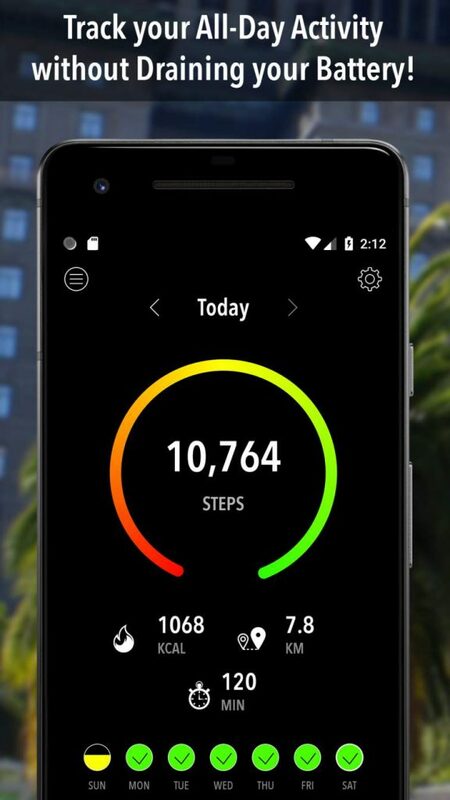 The Daily Activity shows the steps, calories burned, and distance covered for all the days recorded by ActivityTracker. The days are rendered as castles and color coded from red to green to give you a strong visual overview. 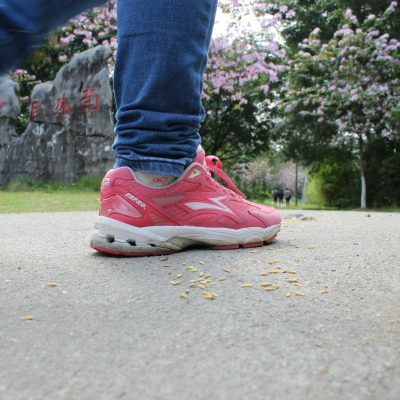 As a differentiator from other pedometer apps, ActivityTracker has a Weekly Target, not only a Daily Target. 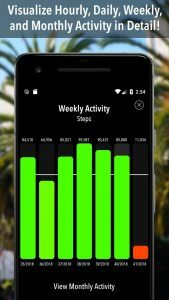 As a result the Weekly Activity is a feature unique to ActivityTracker as it shows the progress made each week. 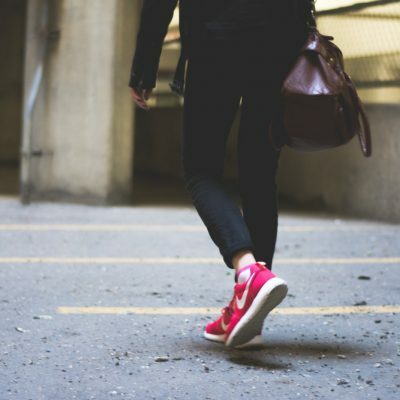 For an all-time overview over your activity we have the Monthly Activity that renders entire months of data and shows the steps, calories burned, and distance covered for each one. 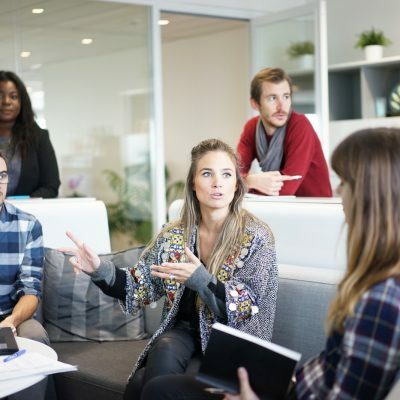 We want ActivityTracker to give its users an overview over their long-term activity so they can compare past weeks, months, and not only the days recorded since the app was installed. 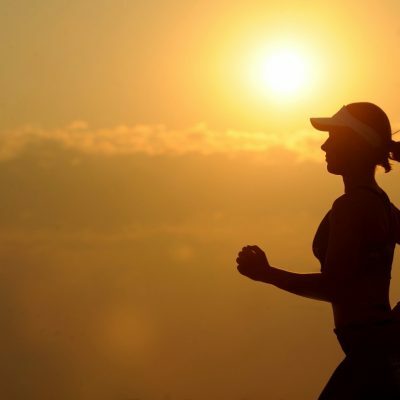 To achieve this we have implemented from the first release the ability to import the historical data stored in Google Fit. So each new user can have his entire historical activity imported in ActivityTracker from day one! With ActivityTracker the user can backup all his data, or export & import it on another Android device and even on an iPhone device! So moving from one device to another, even between iOS and Android, is easy with ActivityTracker. We hope you will enjoy ActivityTracker as much as we have enjoyed creating it for the Android platform (made with love in Romania). If you encounter problems please contact us from within the app (main menu > Contact Us).